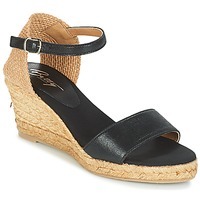 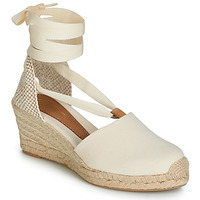 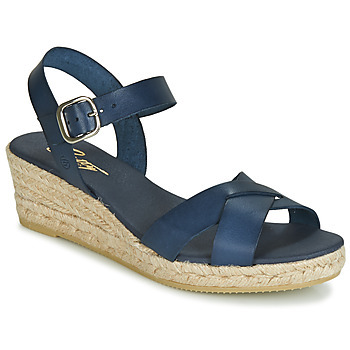 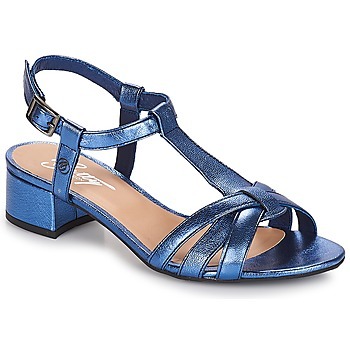 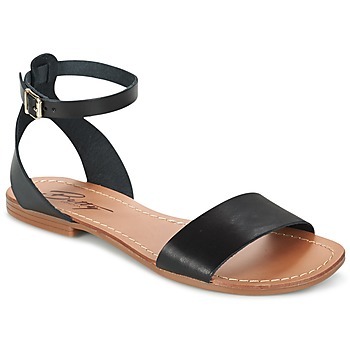 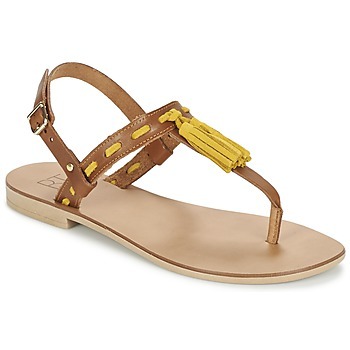 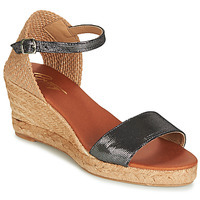 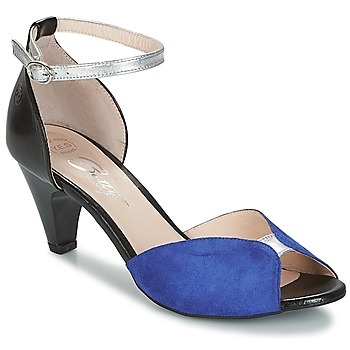 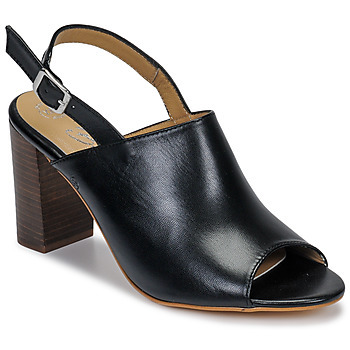 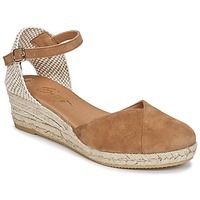 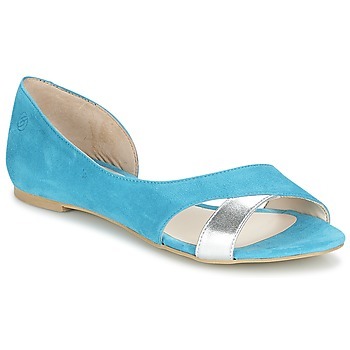 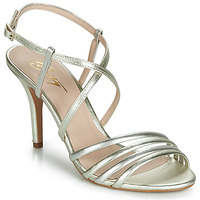 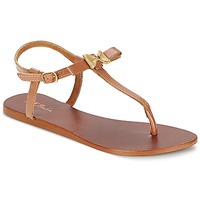 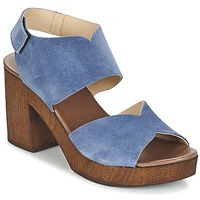 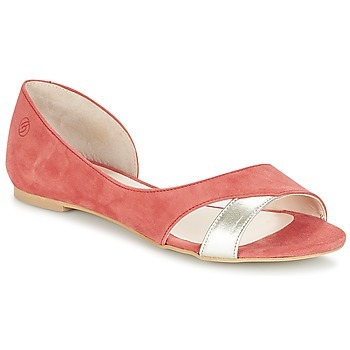 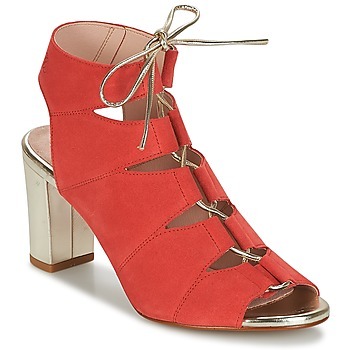 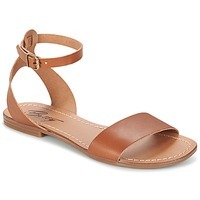 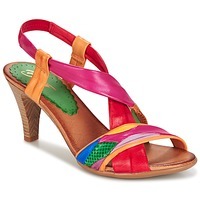 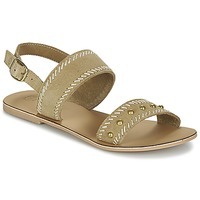 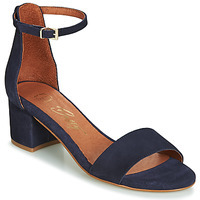 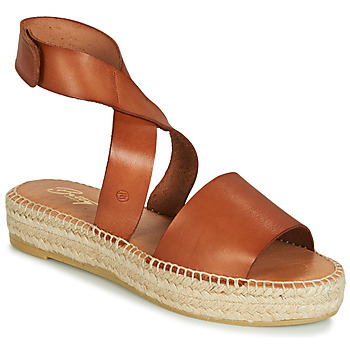 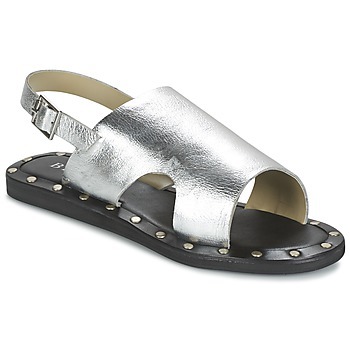 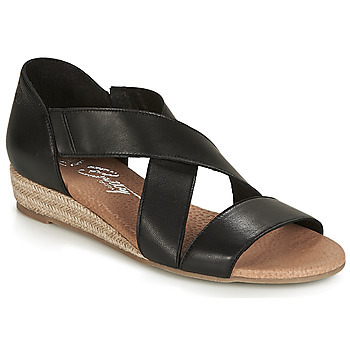 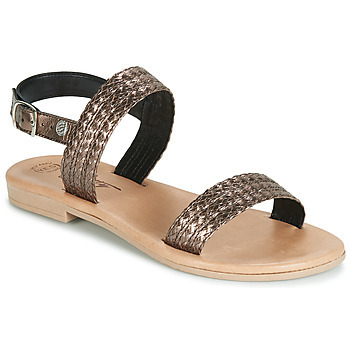 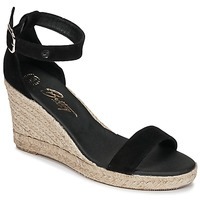 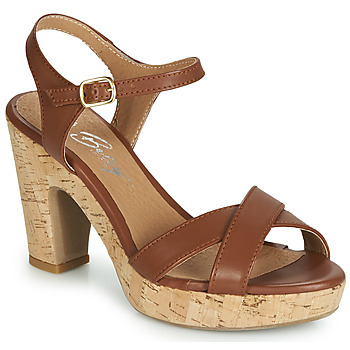 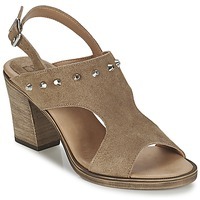 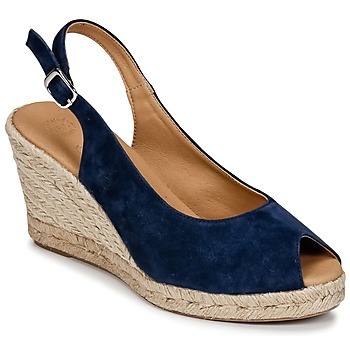 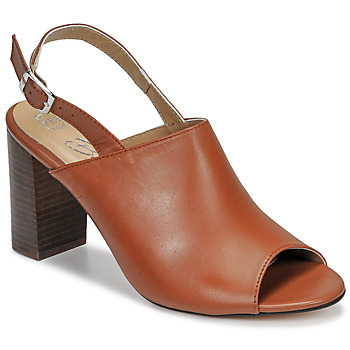 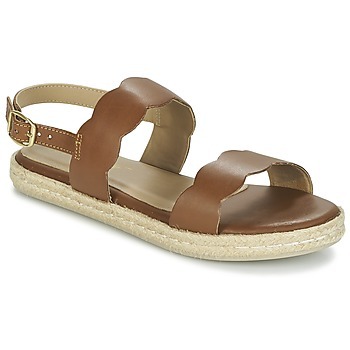 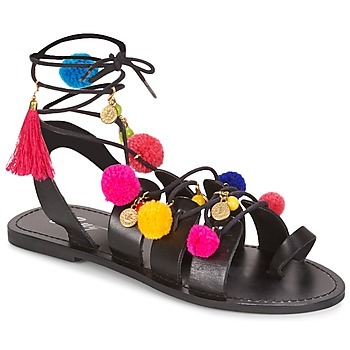 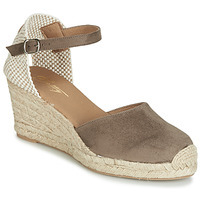 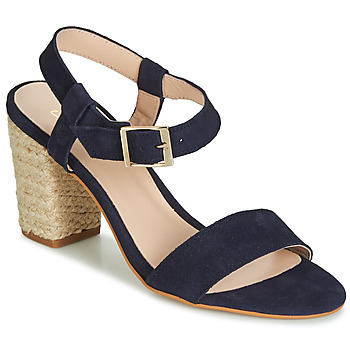 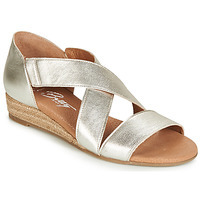 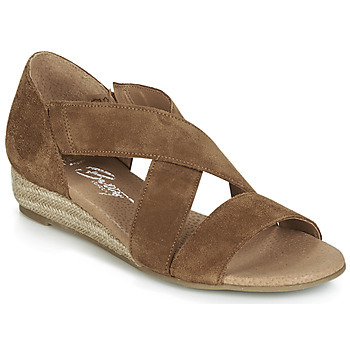 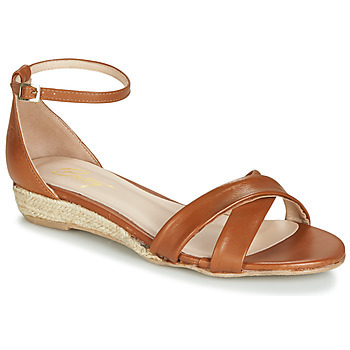 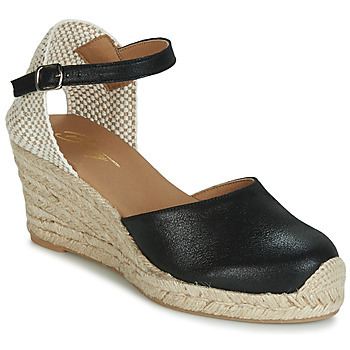 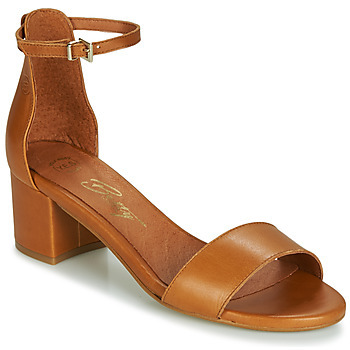 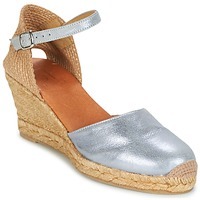 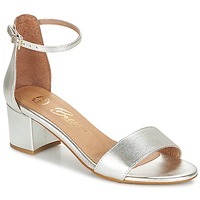 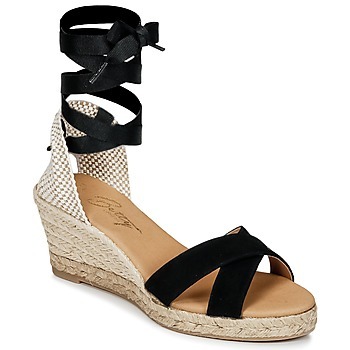 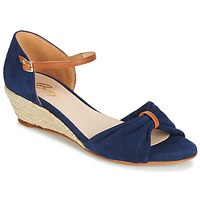 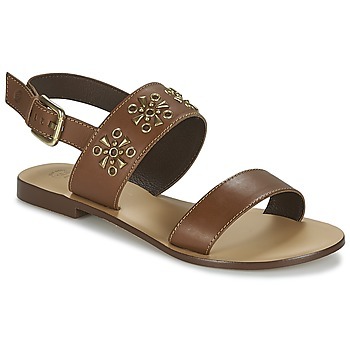 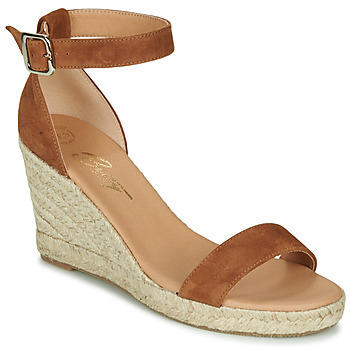 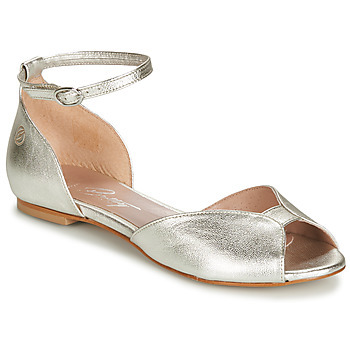 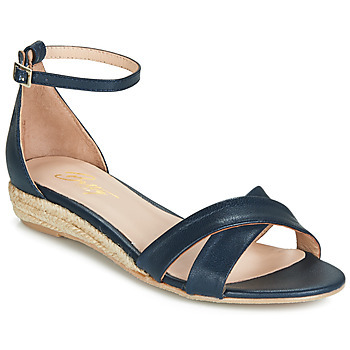 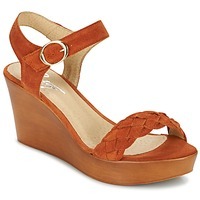 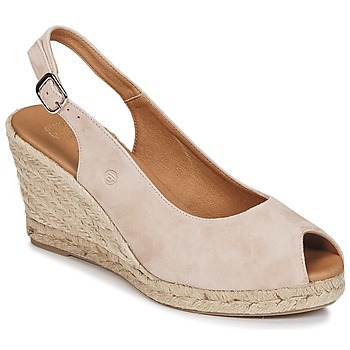 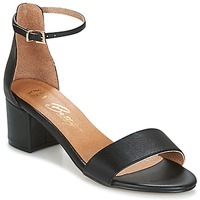 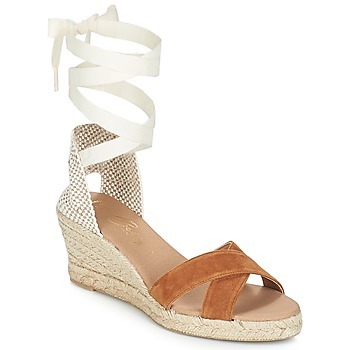 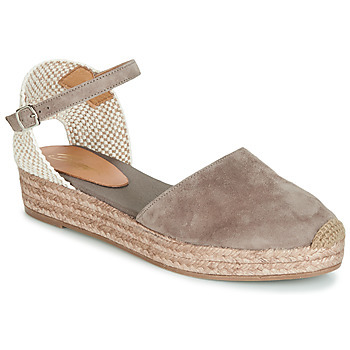 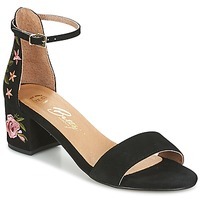 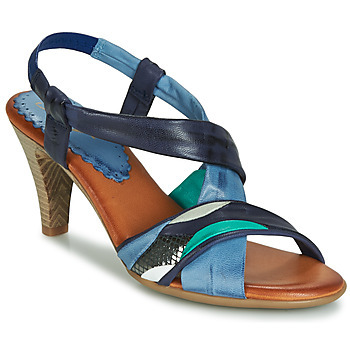 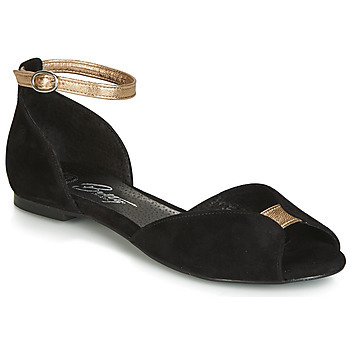 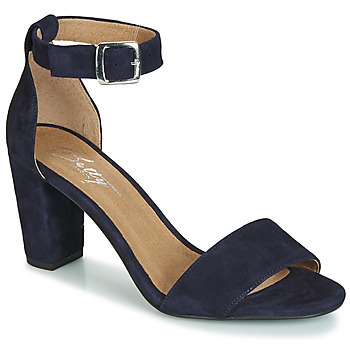 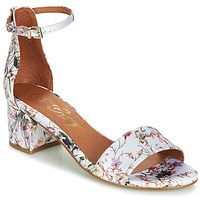 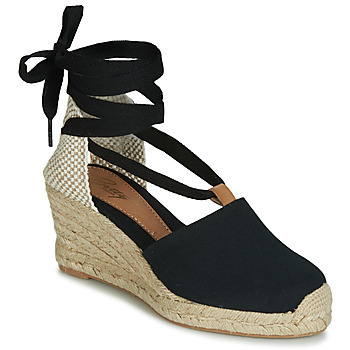 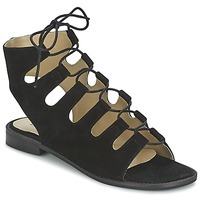 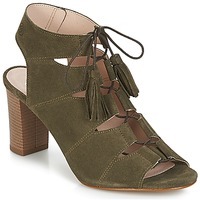 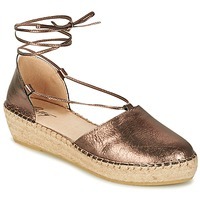 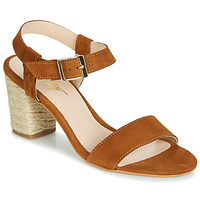 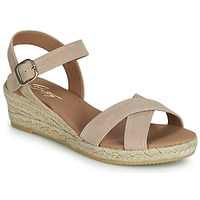 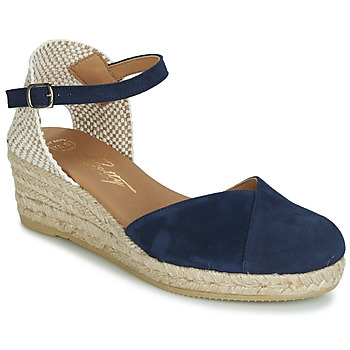 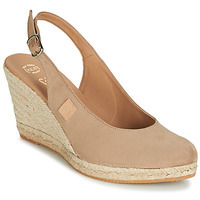 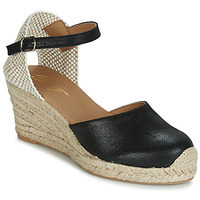 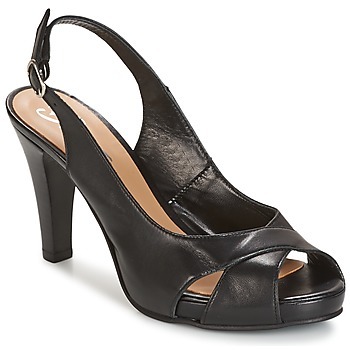 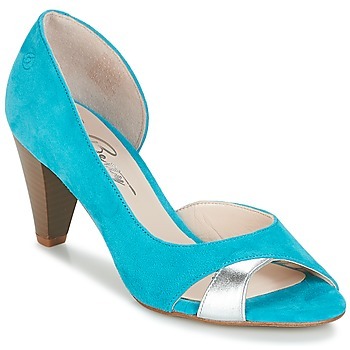 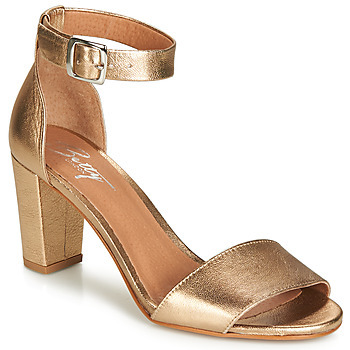 BETTY LONDON Sandals - BETTY LONDON shoes - Free delivery with Spartoo UK ! 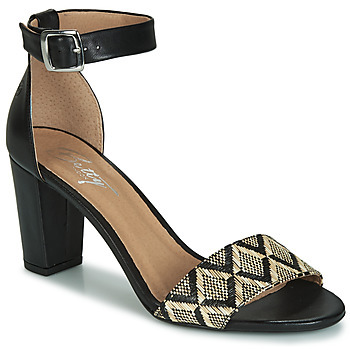 Betty London : fashion and only fashion! 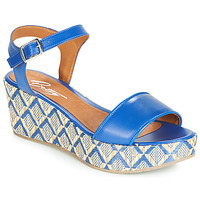 Betty London is created for women - all women! 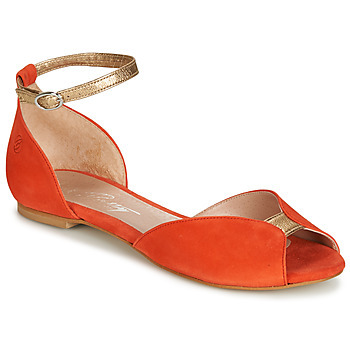 For those who want to be seductive. 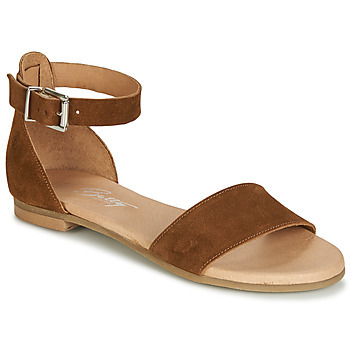 For city girls on their daily adventures. 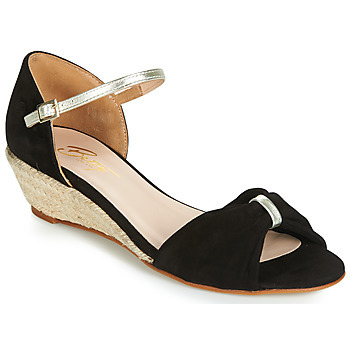 For daring girls who aren't afraid to hold back in terms of attitude and style: everyday glamour and femininity. For these women and all others, Betty London has designed a shoe collection that includes the season's latest trends at an affordable price. The designs combine quality and originality. Whether for a day at the office, going to pick up the kids at school, a romantic dinner or a night out on the town with friends, Betty London shoes are the ideal partner for your most important occasions.